Imagine waking up each morning to freshly brewed coffee, lights that slowly turn on at sunrise, and a warm home (since your smart thermostat turned up an hour earlier). Automating your home is no longer a dream of the future, it’s possible today with IFTTT smart home automation. IFTTT stands for If This Then That. It’s the most popular app for setting up automated rules around your house. Sure, you can control your smart light with your phone, but can the lights automatically flash when you get a text message? With IFTTT, this kind of automation is simple. 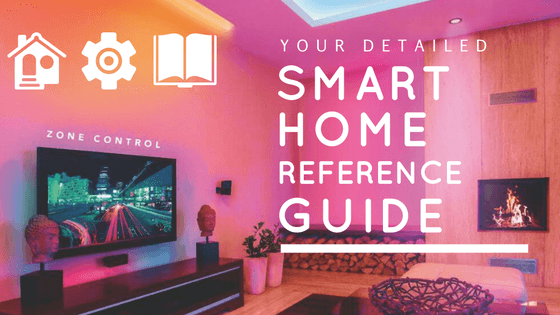 This is Part 3 in a 4-part series of Your Detailed Smart Home Reference Guide. Feel free to jump around to the other sections to wherever you feel most comfortable building your smart home. To get one weekly email each week including a link to each part in this series, subscribe to our email list at the bottom of this article. If This Then That (IFTTT) offers different services for making your life easier. The services represent different companies or tools: there is a service for Instagram, Philips Hue, Google Calendar, etc. Then each service offers individual applets, which are like rules for that service. Many of these are completely unrelated to smart home technology. If you want to buy a digital camera on Craigslist, set up an IFTTT applet to get a text message when one appears in your price range nearby. Save screenshots to a separate folder on your iPhone. You can even receive a fake phone call to get yourself out of an awkward situation. But IFTTT smart home automation services are growing. Instead of being considered a nice perk, its integration feels more mandatory when purchasing new smart home technology. Users are passing on decent smart home technology if it doesn’t work with IFTTT, and I can’t really blame them. If you are researching smart homes, you can’t get very far without reading about IFTTT smart home automation. So many smart home devices integrate with it, opening the doors for creative home automation in ways you may have never imagined. Here are just a few ideas—your options are almost unlimited when it comes to IFTTT smart home automation. When Weather Underground data says that the sun is setting, trigger your WeMo switch to automatically turn on. Perfect for automating your lights. Turn on your Philips Hue lights when your car (equipped with Automatic smart car monitor) arrives at home. Tell Alexa to find your phone; triggers a phone call. Flash your LIFX lights when the Ring doorbell rings. Turn on your porch lights when your location is close to home. Turn on the Lutron lights if there is a smoke emergency detected on Nest Protect. If it’s going to rain, have your Rachio smart sprinkler controller delay watering. Turn on your Hue lights when your August door lock says that you have arrived home. Turn off your GE smart oven when you lock your August door lock and leave home. When motion is detected on your Nest security camera, adjust your Nest thermostat. 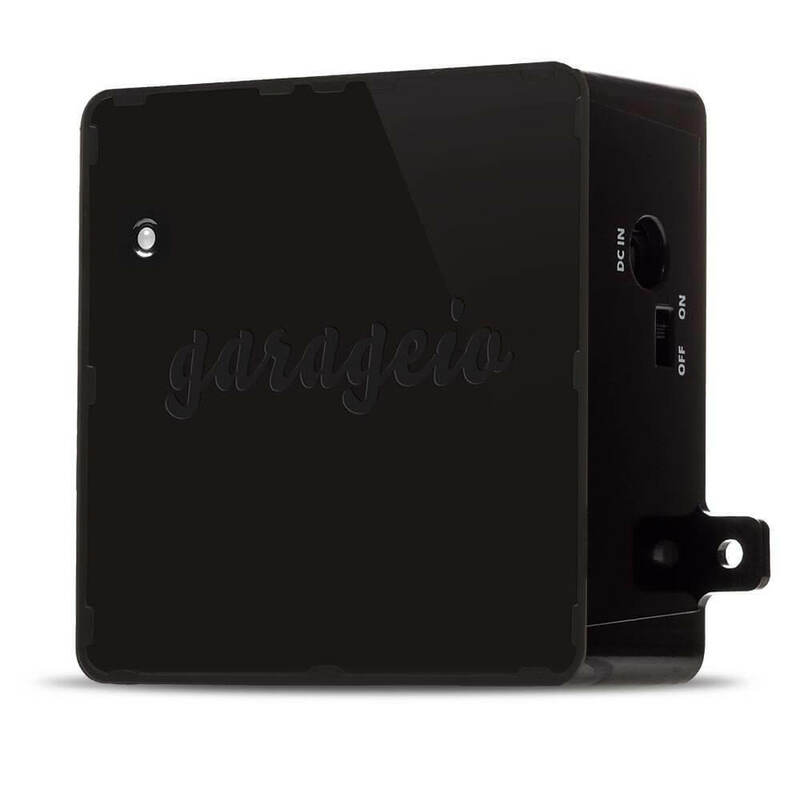 Close your Garageio garage door when it is raining. Arm Piper security camera when you leave home. Receive an iOS reminder when Arlo security camera batteries are low. Log when your door opens or closes in Google Sheets using Samsung SmartThings. If your Netatmo personal weather station detects humidity above 55%, receive a notification to open the window. To find more applets, you can search for specific brands on IFTTT.com, or browse by collections. If you search and still can’t find specific brands, it usually means they are not compatible with IFTTT. IFTTT isn’t perfect. We have used many IFTTT applets, and while some instantly work without a problem, others are slow to the point that they are not very useful. One applet was supposed to notify us whenever our favorite football team scored, but it was too slow to rely on. Since IFTTT has partners publish their own applets, its massive group of developers is constantly improving issues. Just like it’s common to download an iOS app that is spammy, annoying, or broken, IFTTT applets can have their own issues. The app also cannot automate multiple devices under one command. In theory, it would be nice to set up one applet for your entire morning routine. By simply saying “Alexa, trigger good morning,” you could change the status of your lights, thermostat, and security cameras all at once. Of course, there are ways to do this, but using exclusively IFTTT is not an option. IFTTT recently overhauled some of its software. Some of the changes were focused on lingo; what used to be known as channels and recipes became services and applets. But bigger changes were focused on functionality: users can now add IFTTT applets directly within the program’s apps, instead of needing to install the IFTTT app first. 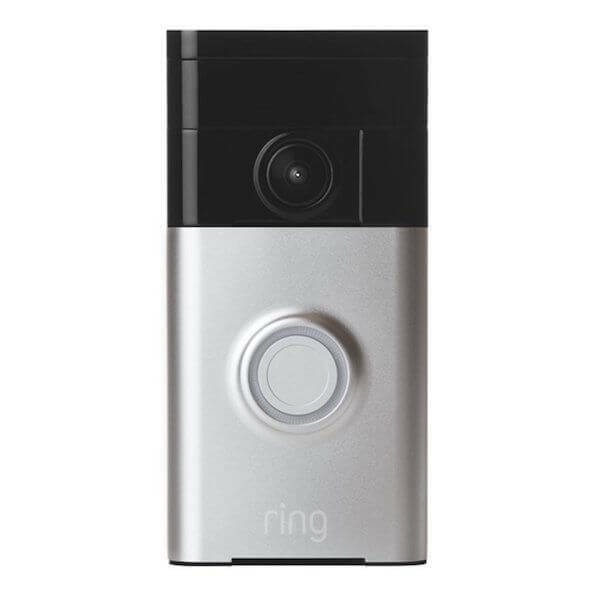 For example, if you want to set applets for your Ring doorbell, you would do that within the Ring app. This is much easier for controlling smart home devices in one place. In the near future, IFTTT smart home automation will only continue to grow. One of the best ways they could grow is by adding a rating system for applets to help filter the best, most functional ones to the top. The ability to comment on individual applets could also help users work together to sort out bugs and get things working. Set up isn’t always straightforward, and working together is much easier. Besides IFTTT, there are a few other apps and tools for automating your smart home. This is a newer app similar to IFTTT. What’s different is that with just one command, you can have multiple actions happen at one time – setting this up is called a Flow. Popular Flows have a huge range of options: when your Automatic smart car monitor finds speeding in your teenager’s car, it can trigger the LIFX lights to flash red 40 times and send you an email with the details on the speeding location and time. When it’s 8pm (the kids’ bedtime), blink LIFX, have your Sonos speaker say “It’s bedtime, let’s get to bed.” Then it will automatically turn the kids’ lamp to yellow at 10% brightness, play relaxing music, and set a timer for 30 minutes. After the timer is complete, Sonos and the lamp will shut off. Pretty genius, right? While it’s early for this app (it’s currently only available on iOS), many smart home users are already implementing Stringify into their home. In addition to using third-party apps for automation, integrating a hub can take your smart home to the next level. These hubs allow you to control, schedule, and automate your smart home within one app and system, reducing the annoying back-and-forth between different smart home apps. 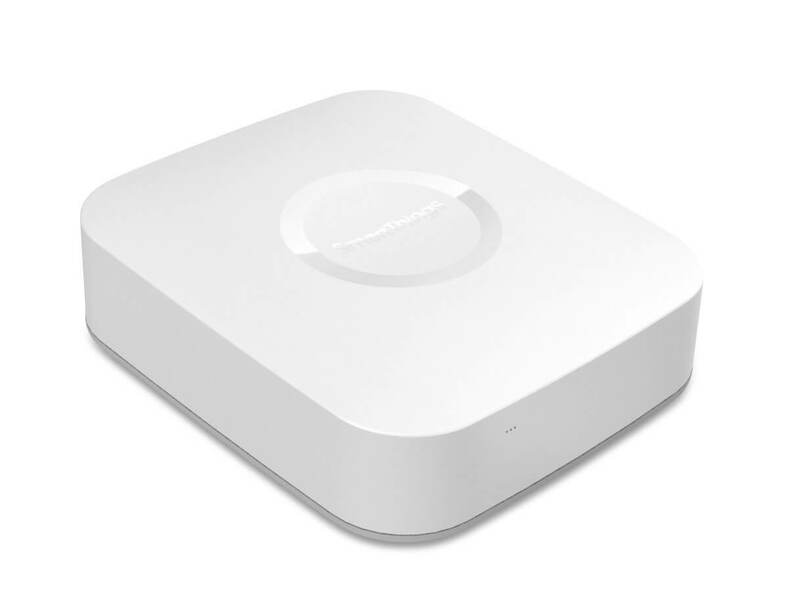 For many smart home lovers, the SmartThings hub is the favorite for automation. It’s a great option for connecting your devices. When your home is armed and its sensors detect motion, you can sound the alarm, flash the lights, send yourself a push notification, and more. With its huge list of compatible devices and its own branded sensors, it seems like almost everything works with SmartThings. Its Home Monitoring Kit is ideal for those starting out and wanting to emphasize security features. SmartThings’s issues include recent security concerns (which were patched but are still concerning) and difficulty setting up for less technical users. For specific automation ideas within SmartThings, check out our massive list of 38 SmartThings ideas . 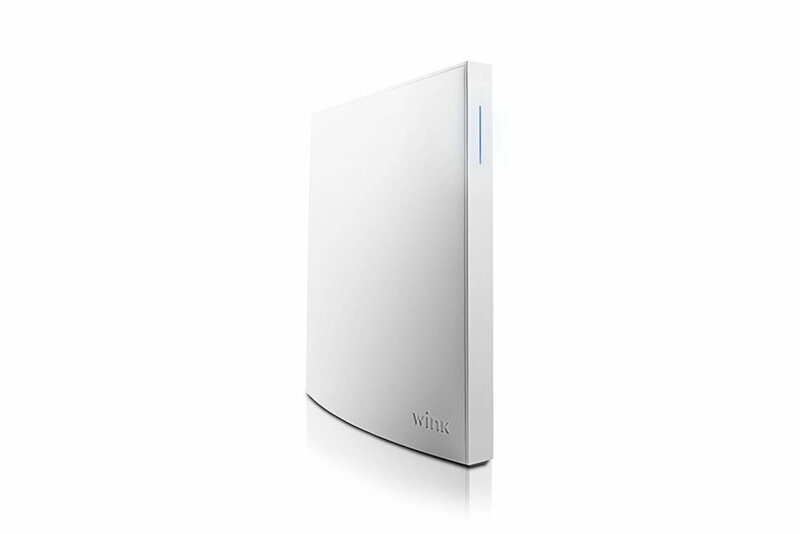 If SmartThings isn’t for you, Wink’s updated Wink hub 2 is an excellent option. It stays connected to the Internet better than its predecessor, resulting in fewer drops and quicker actions. While Wink has fewer partners compared to SmartThings, its list is still very strong, with brands like Nest, Rachio, Canary, Ring, ecobee, and others. Some of its lingo (i.e. Robots and Shortcuts) takes some time getting used to, but overall the Wink hub 2 is a strong hub, and certainly much better than the first Wink hub. No matter which tools you choose for smart home automation, IFTTT will likely be a key component. SmartThings and Wink hub owners integrate IFTTT with their hub frequently. 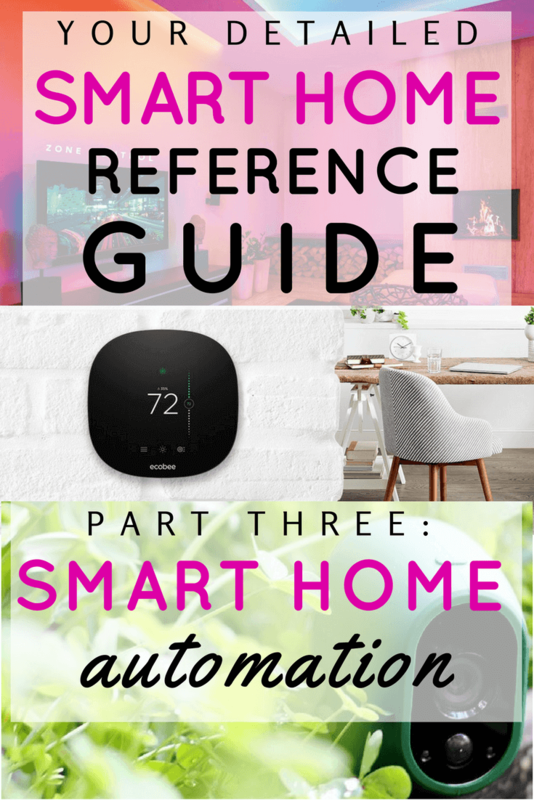 Clearly, this article is only scratching the surface on how to get started with IFTTT smart home automation. As software is updated and hardware continues improving, the two will improve how they work together to make automating your smart home easier. Since this section only touched on ideas for automation, we want to dive deeper into connecting multiple devices together. To find out when the final part in this series comes out, subscribe below.